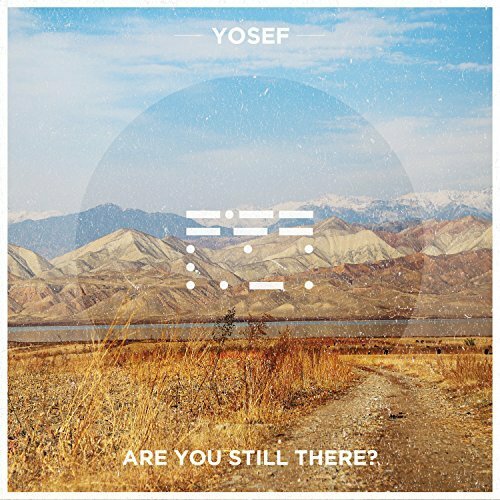 Album: Are you still there? Don’t see your album listed? If we've worked with you in the past, contact us and let us know to add your album to the site.